Husbando refers to a fictional male character from non-live action media (i.e. anime, video games, manga, etc.) to whom one is attracted to. Since Valentines Day is here I thought it might be fun to write about my very first husbando. So who is this male animated character that caught my attention and my heart when I was about 8 or 9 years old? 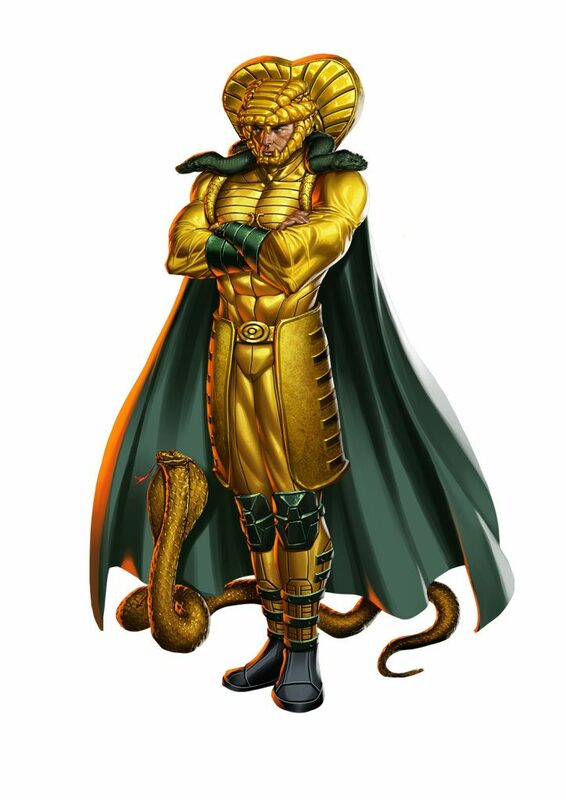 It is non-other than the almighty Serpentor, emperor of Cobra! My introduction to Serpentor came from the G.I. Joe cartoons I’d watch every day before school. His voice, his exotic outfit, and his signature “This I command!” captivated me. No matter how many times he lost to G.I. Joe, he was still my hero! 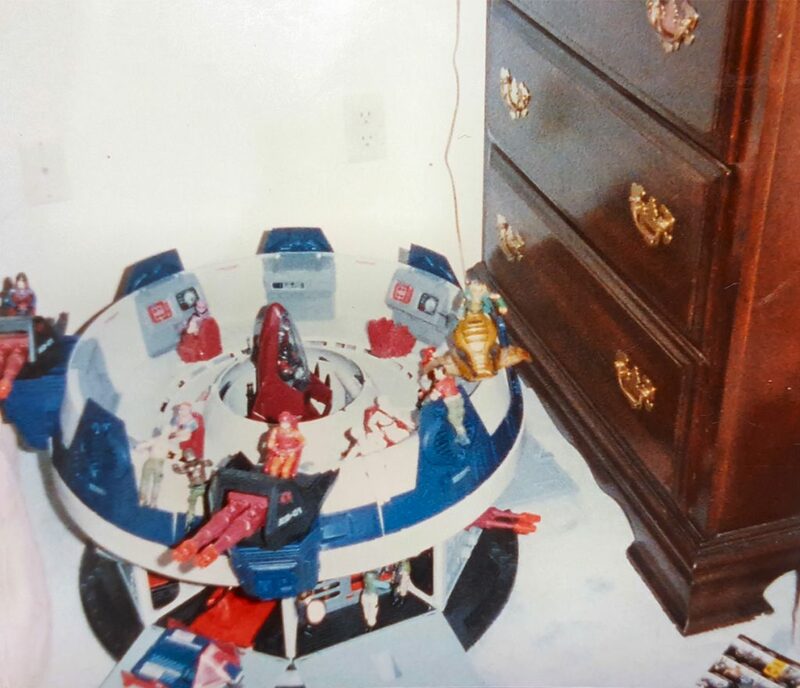 I owned most of the toys including my beloved Serpentor and his air chariot. When I received the Cobra Terror Drome for Christmas I took this picture. The Joe’s don’t stand a chance against my team of Cobra! In my make-believe world G.I. Joe could never defeat my husbando, Serpentor. G.I. Joe: The Movie is still one of my favorite animated films. (I bet some of you are even singing the opening theme song…c’mon admit it!) 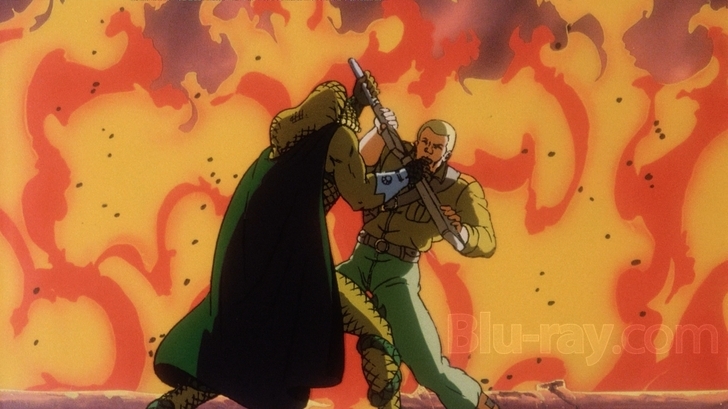 At least for me, Serpentor reigned supreme throughout the entire movie, and yes he did kill Duke. In the comics, Serpentor has gone through many incarnations and even resurrections. However, it’s his classic look that continues to catch my eye and my heart. 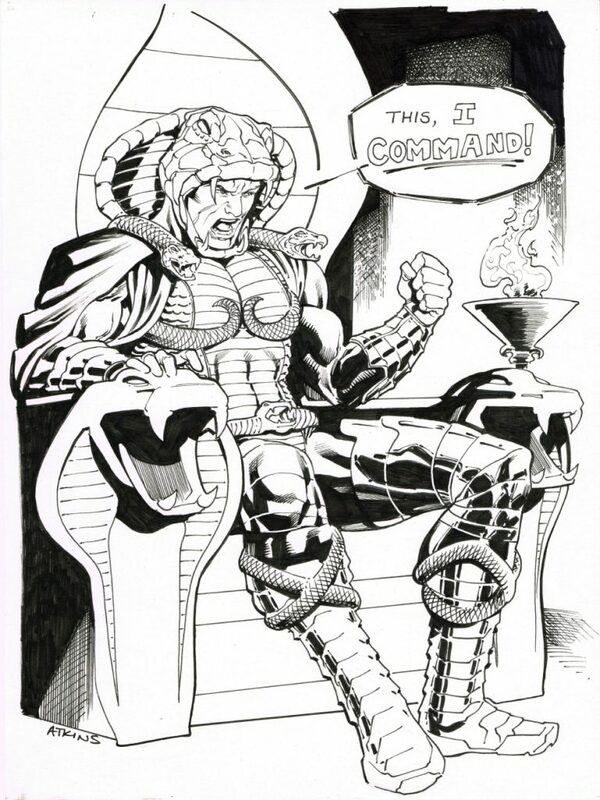 A drawing of Serpentor by Robert Atkins. 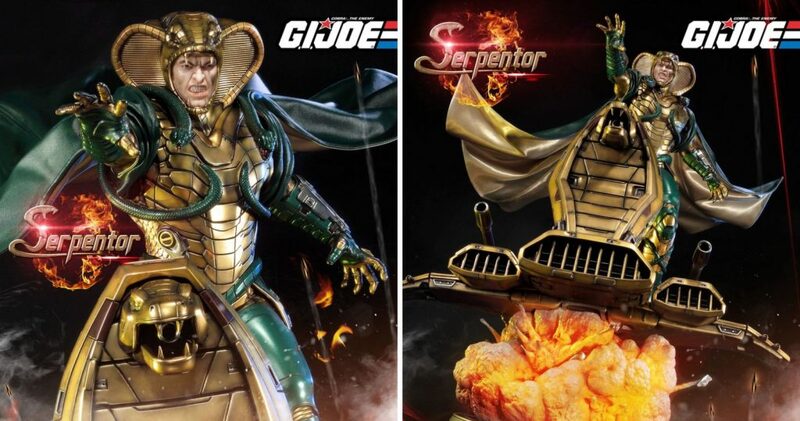 Last year Sideshow Collectibles & Prime-1 Studio released a limited edition statue of Serpentor! He is 32 inches his massive glory and gorgeousness! Yes, I bought one because what kind of woman doesn’t buy the perfect statue of her first husbando? In case you’re wondering, a man will call his fictional anime wife or lover a waifu.